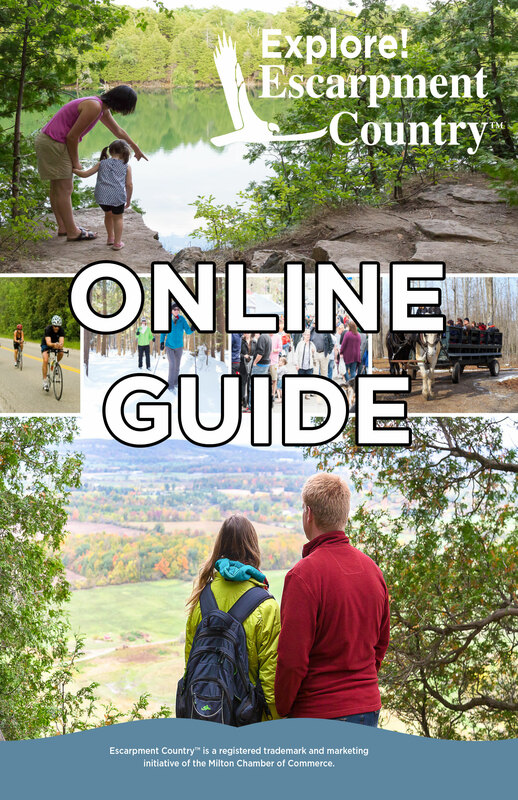 We have been busy working on a new site, new brochure, new online guide and new monthly (once a month during the summer tourist season) emailed newsletter called “What’s On in Escarpment Country”. 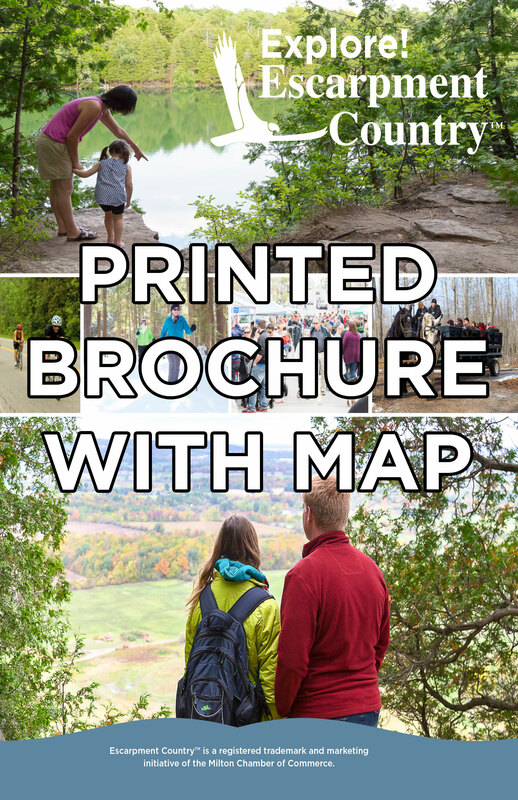 Each piece will have a similar look and feel. 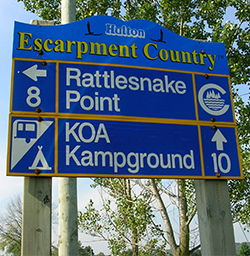 When visiting Escarpment Country™, look for this signage to help you find your destination.